Thinking Of What To Buy For Your Boyfriend On His Birthday? Picking birthday gifts can be hard; especially for people you are really close to. Oh, the pressure of getting them something that they'll love, use and appreciate is real, alright. When it comes to your boyfriend's birthday, just double the pressure. What to get your boyfriend for his birthday can be super confusing. The fact that you know them so well isn't always enough to help you pick the perfect gift. It's perhaps what makes it even more confusing at times. That's why we're here to help you and make your life easier with this comprehensive and compact list of things you could gift your boyfriend. There are very few people who won't appreciate a good pair of wireless, bluetooth earphones. 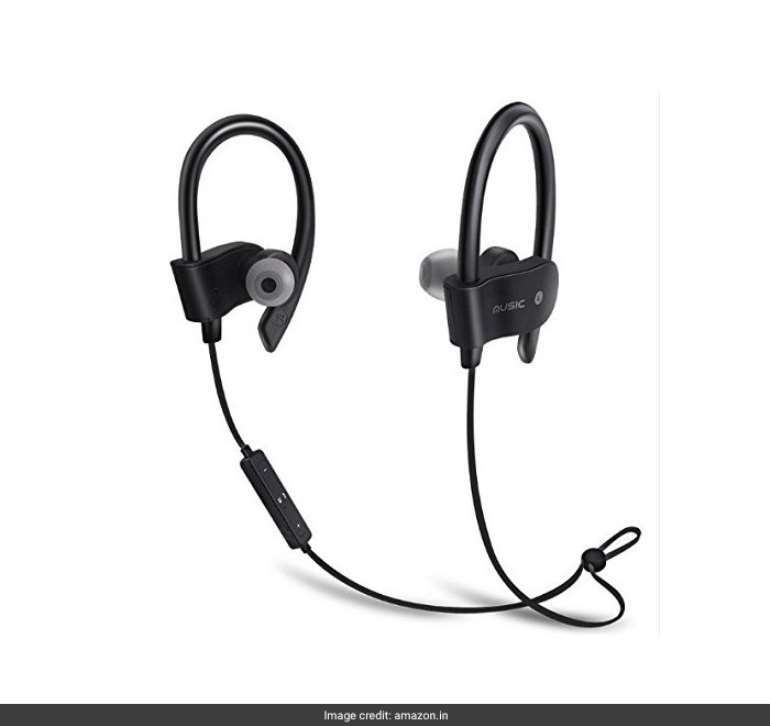 This pair from Freesolo on Amazon is designed to fit and stay firmly on your ears. Its anti fall-out design makes it perfect to use whether you're going running, walking, jogging or even to the gym. Ladies, you're not the only ones who need grooming. Your boyfriends need and value it just as much, trust me. This grooming kit from Bombay Shaving Company is a birthday gift that your boyfriend will definitely use. It comes with an exfoliating scrub, shaving cream, after shave balm and an imitation badger brush. 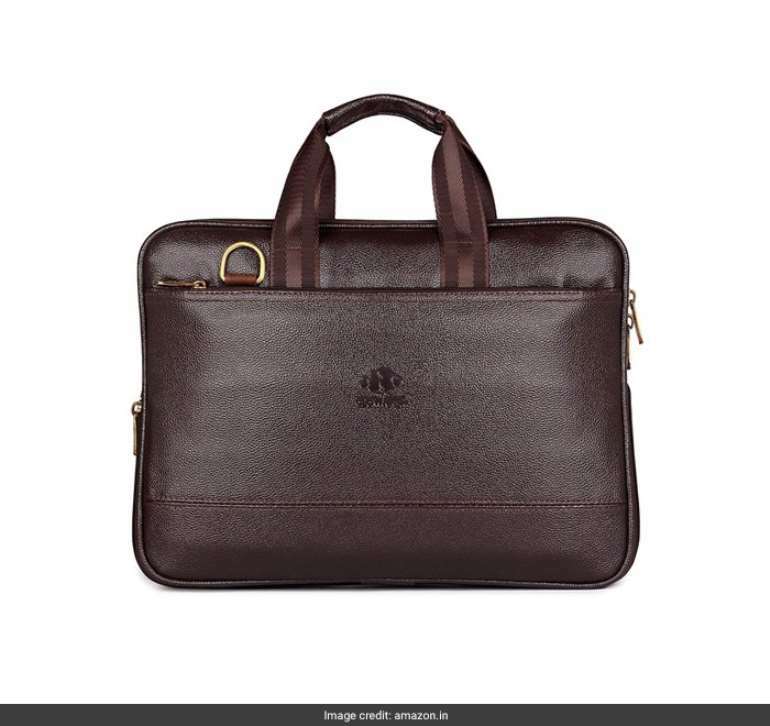 Just as much as you like carrying stylish bags even to work, your boyfriend will enjoy it too. This laptop bag from The Clownfish on Amazon is made from vegan leather and comes in three different colours. Personally, we love the chocolate brown. Guys surely love sports and adventure. They secretly desire to own sporty watches. Not the regular formal or classy types. 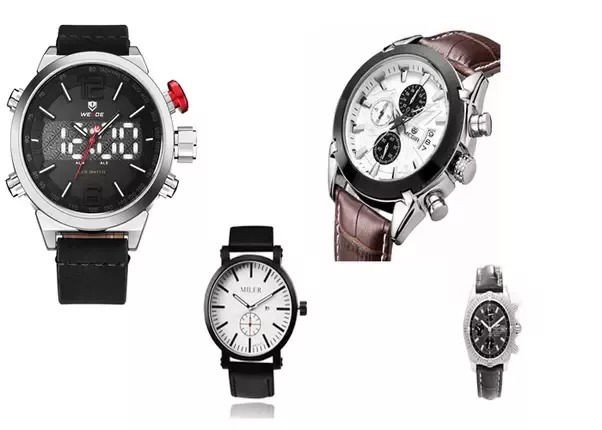 Guys adore sports watches. Don’t believe. Give him one this time and see the glow on his face as he opens his present. Also, you will see how he flaunts his new watch around on different occasions.